Product Owners have a natural leadership role on agile teams. We are also leaders in the organization trusted to make decisions, engage with teams and with their help, deliver on a vision for our customers. Many times, it can be the hardest part of the role as well. 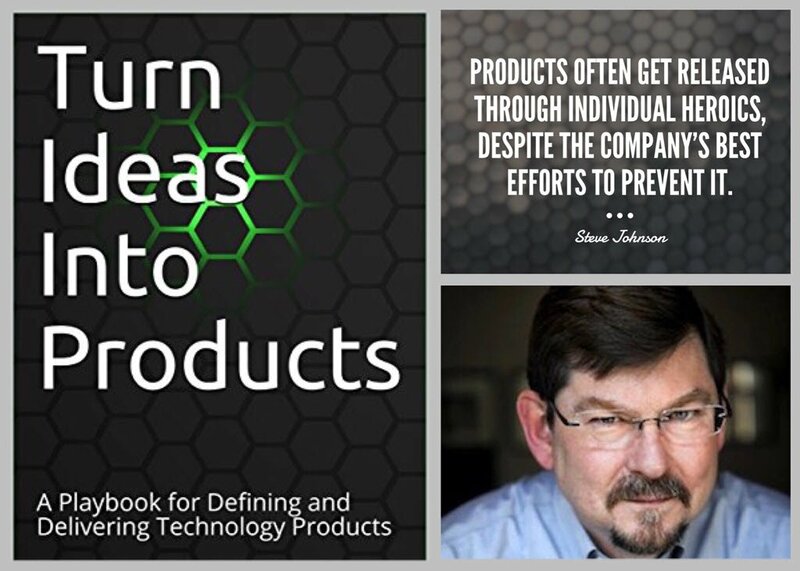 To help set up some structure around how to make that vision a reality and to talk about many other aspects of Product Leadership, Steve Johnson from Under10 playbook joins Cory to talk about it and his latest book “Turn Ideas into Product”.